Looks insane.. Definitely one of my next mods..
WOW..! I am so happy!! Damn that looks great and great price! So all we need in addition to this is the grill? Thats my understanding.. Will need to fill the holes for parktronic if you dont have it too.. 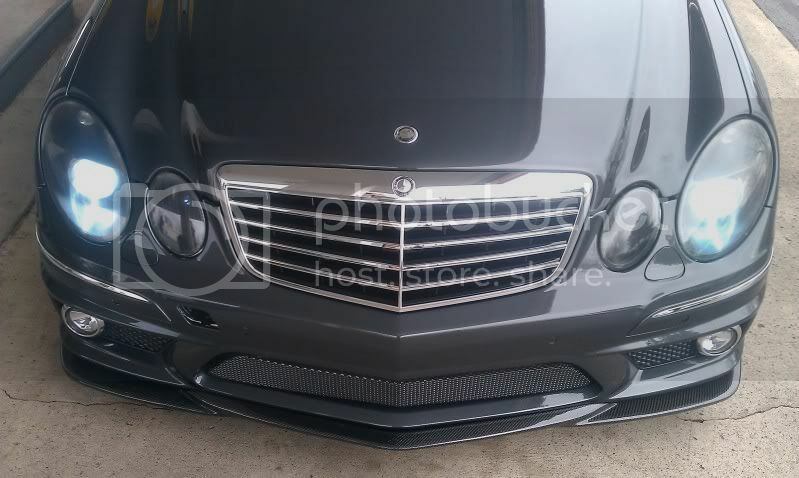 Does anyone know if the Wald LED kit will work with this bumper???? All sold out today. 8 more coming next Monday then I have no ETA for the future shipment. Prepay to reserve yours today! You will be getting more eventually right? 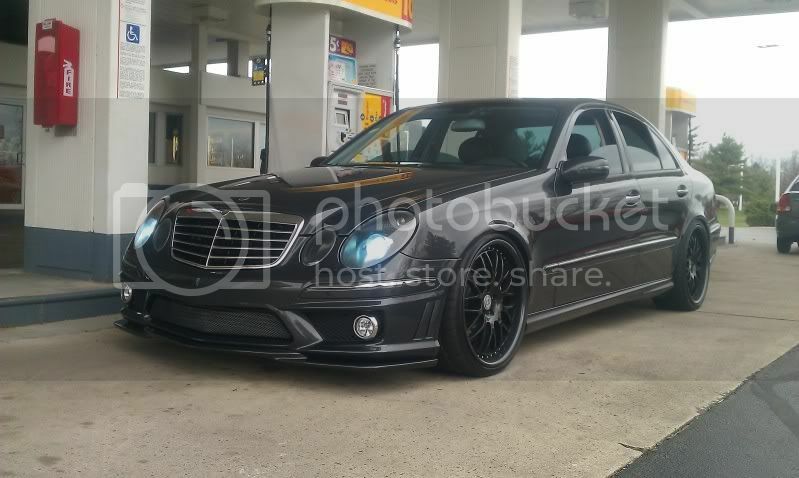 Damn bro I already love your car and this is going to take it to the next level! I will definitely come check it out thanks I really wish my E was a different color. I'm probably gong to sell it but this bumper and the CV3's are awfully tempting! Glad to see you guys getting on this!! Yea you need the newer hood grille. Thank you guys for the prepayment. Jump on this quick because I also other shops are buying them too. 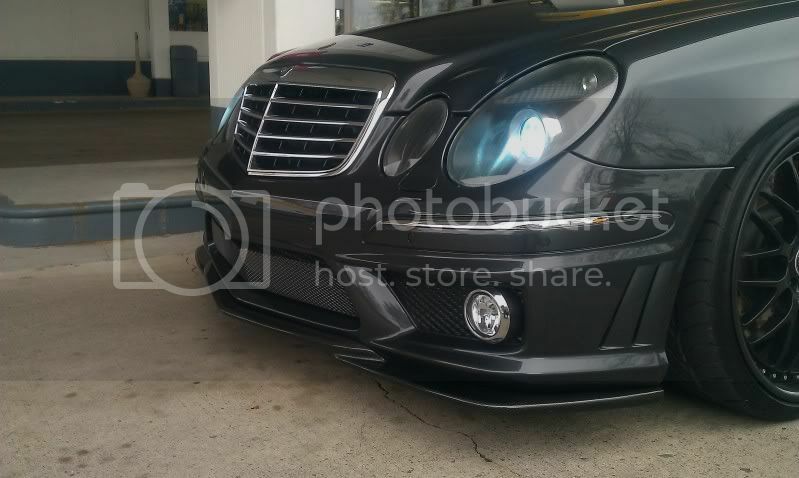 Evolved used his E55 sensors on our E63 bumper. Let me bug him for some instruction.